I was recently asked by Spectrum Business Insights to share marketing ideas to increase sales on Small Business Saturday. In the interview you’ll find ideas for both B2B and B2C campaigns. On Andy Paul’s show “Accelerate”, I discuss how to tackle some specific marketing and sales challenges small companies face in growing their business. The episode is for CEO’s, entrepreneurs and sales leaders. 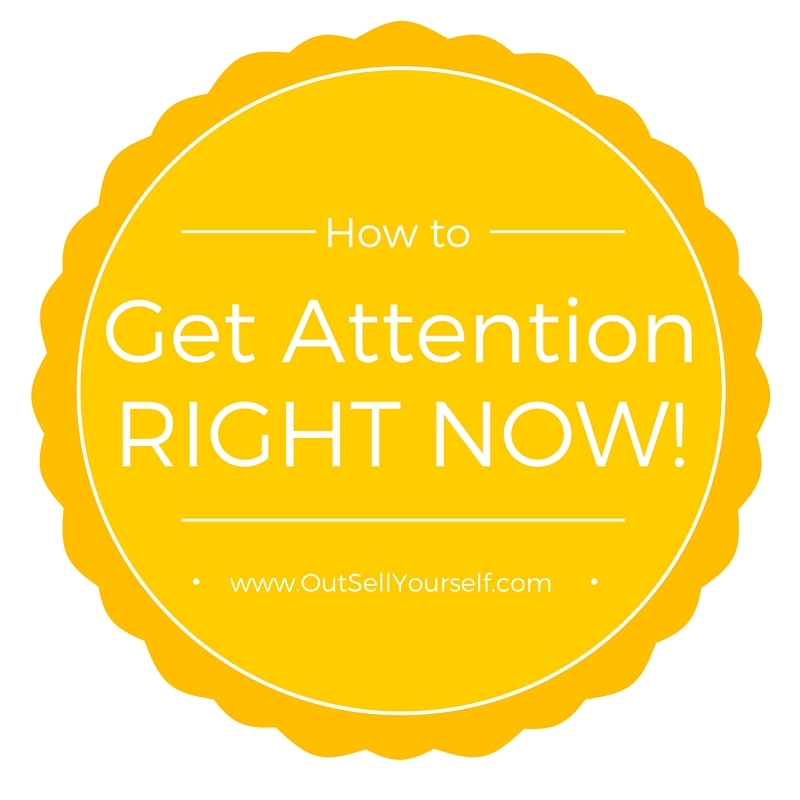 How to Market to Get Attention Right Now! There are a lot of marketing strategies out there. Picking the right one depends on your objective. Today we are going to focus marketing to get immediate attention. Marketing can seem intimidating. There are a lot of options. Instead focus on a few targeted marketing methods, then measure the return on your time and/or investment. That is exactly what one company did. Here is the story of how they got my business. CONTEST NOW CLOSED. 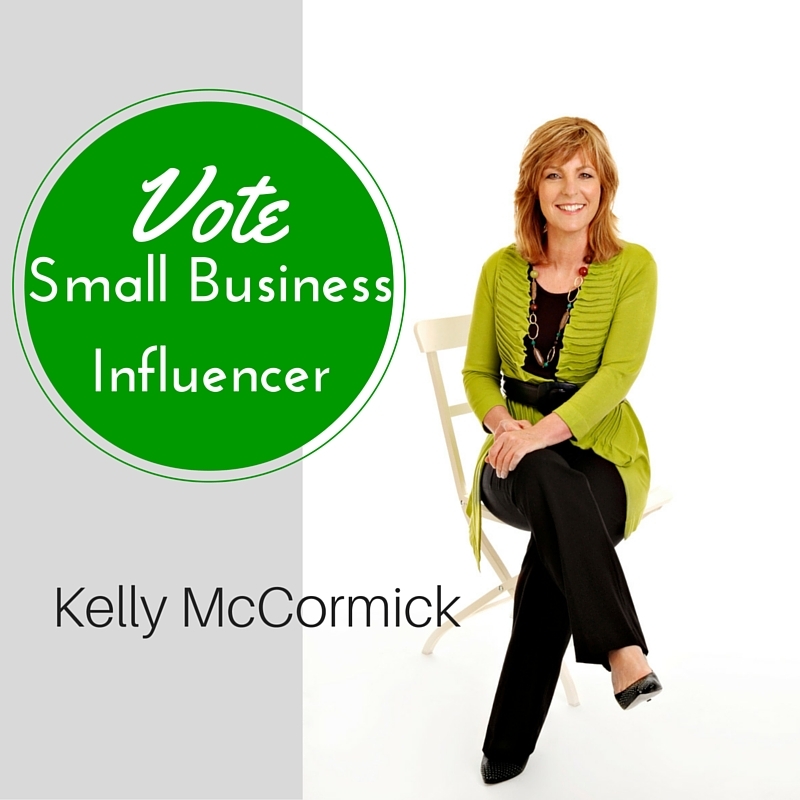 Kelly ranked in the TOP 10 as a ‘Small Business Influencer 2015’, Small Business Trends Awards. Thanks to all who voted! 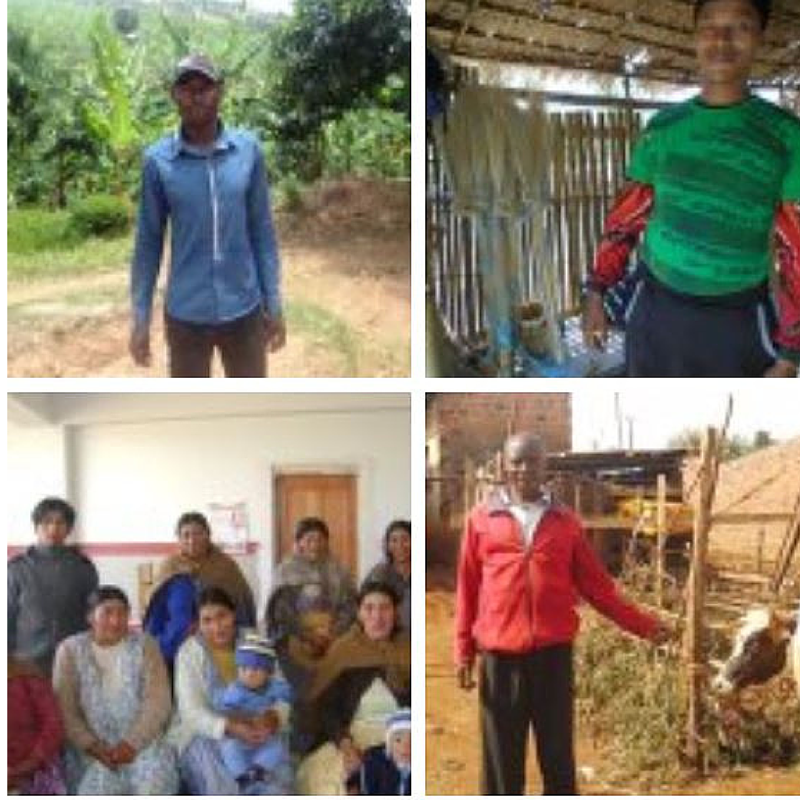 This is the story of how $25, that I barely had, helped someone halfway around the world. It’s also about how the same twenty-five dollars changed my life in ways that I’m now ready to speak about. But first, I have to mention the accident. 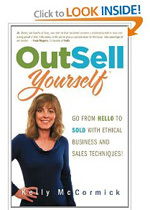 You might already be using the law of attraction when marketing. However, when you really understand how it works you get even better results! 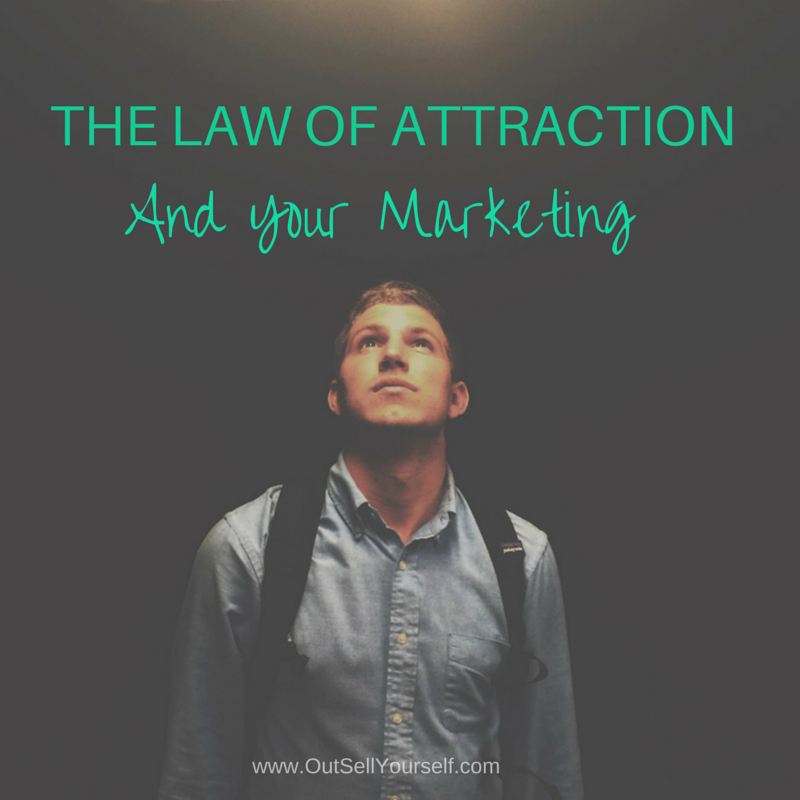 Here’s why the law of attraction turbo charges your marketing and how to use it. Yesterday I sent out a tweet that hit a nerve. 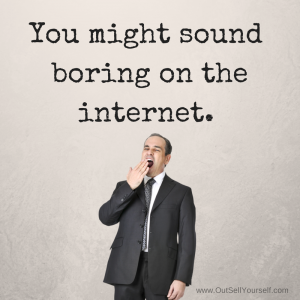 It was about the stuff that bores people when you market. Check out some of the reactions generated on Twitter. The responses could have you re-thinking your writing style. 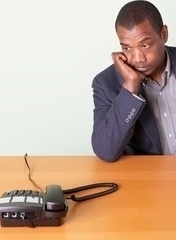 According to a New York Times article, 65 percent of new business comes from referrals! 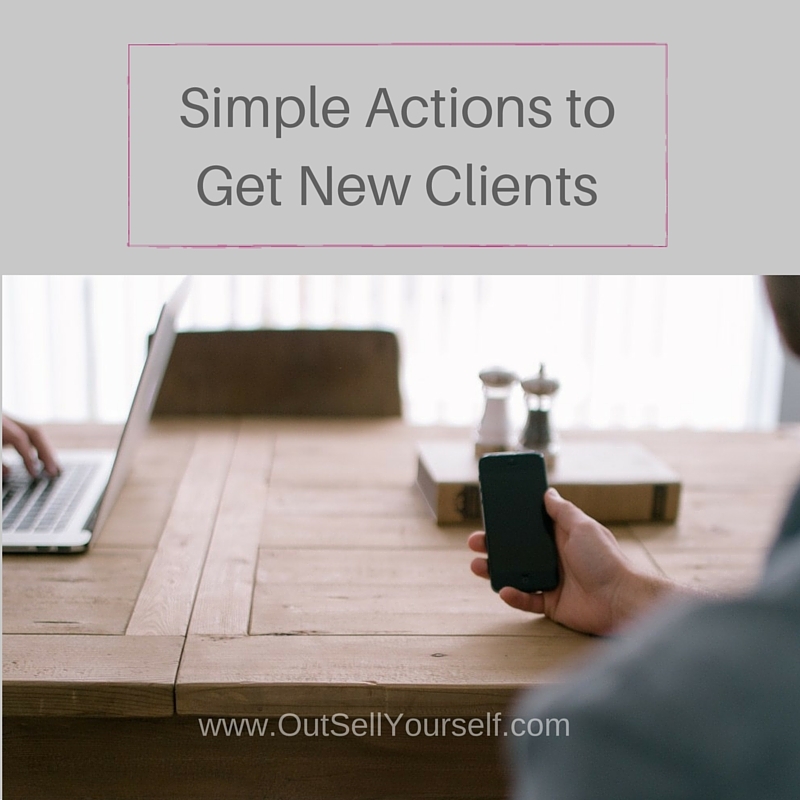 The on-line versions of referrals are written testimonials. 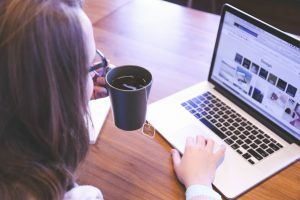 They’re often used on websites and social media profiles. 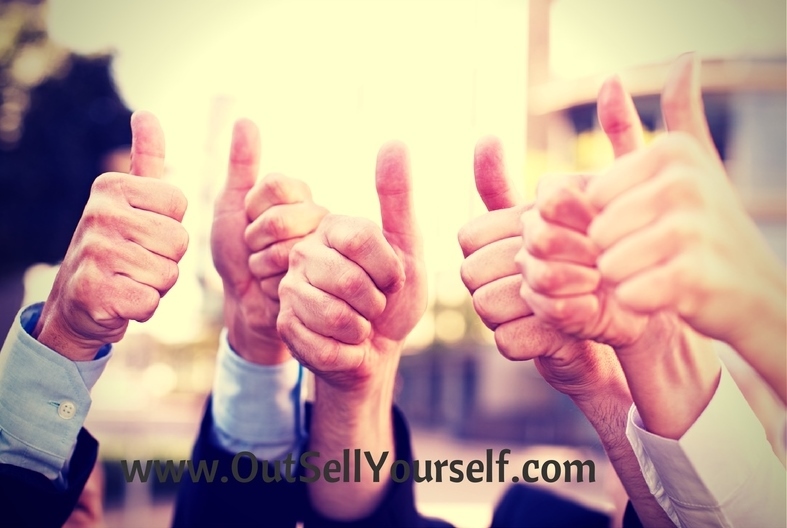 Here’s what you need to know to get GREAT testimonials, so that your buyers are selling you.